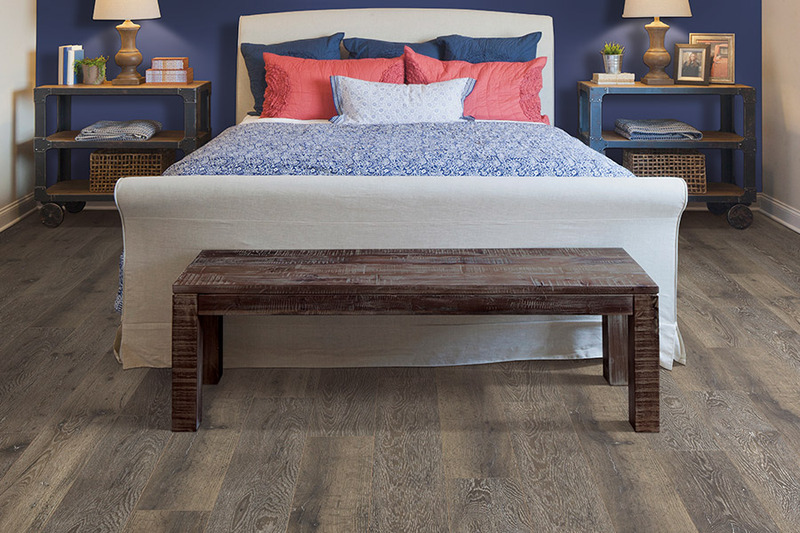 You may have heard of laminate flooring in your search to find the best floor covering. It’s a great choice and gives you a plethora of benefits over other flooring materials. Not only do you have a wide variety of styles and looks to choose from, but there are also added benefits of which you may not even be aware. At Brough Carpets, we know that your floors are one of the most important aspects of your home. That’s why we’d like to take the time now, to tell you a little more about this wonderful flooring material. In fact, if you still have questions after reading this article, and you’re in the areas of Lapeer, North Branch, Columbiaville, Metamora or Attica, you can stop by and see us. 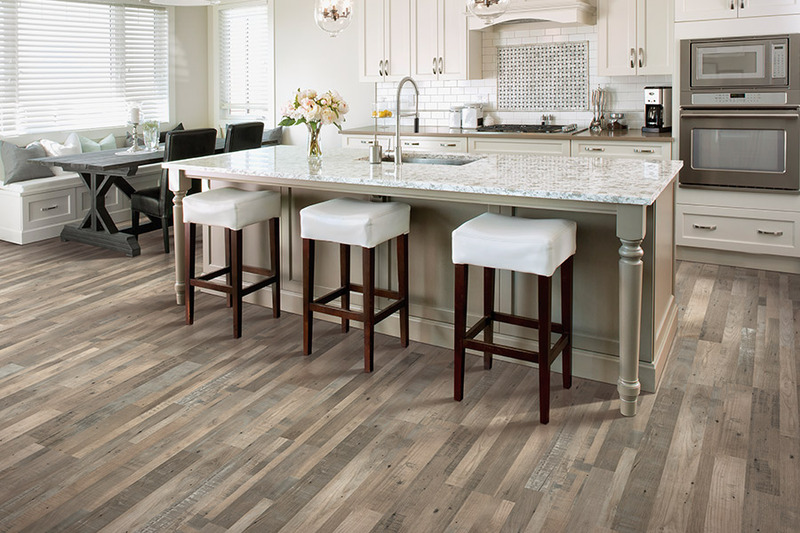 Our showroom is located in Lapeer, Michigan, and our flooring professionals would be happy to assist you in picking out the best laminate flooring for your home. 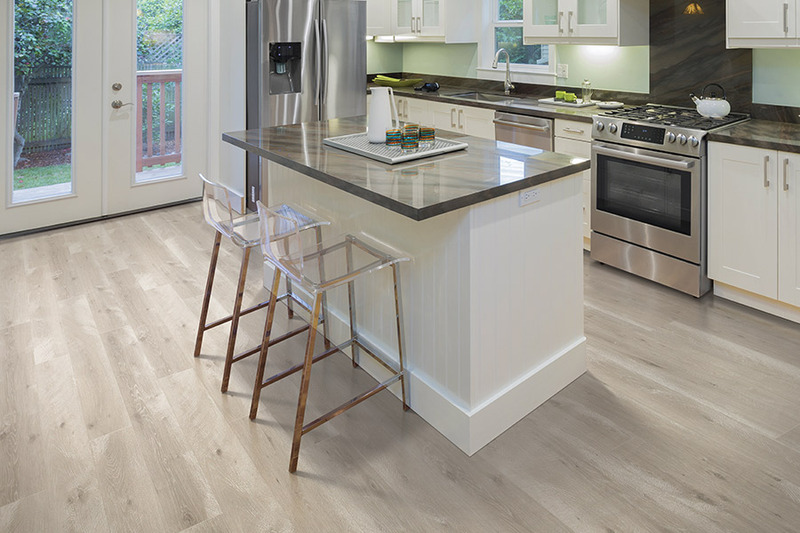 Laminate flooring mimics the look of natural materials such as hardwood, stone and tile. 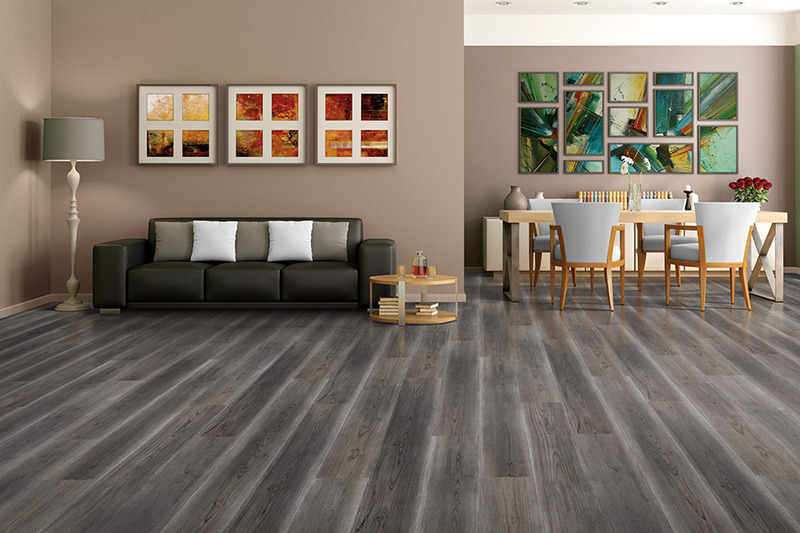 In most cases, it has such an authentic look, that it’s hard to tell which is the real thing and which is laminate! Better still, it’s only a fraction of the cost of those materials! It’s definitely the choice for you if you happen to be on a budget, but still want an elegant, posh look for your home. Along with the authentic look of those natural materials, laminate can also recreate the patterns and textures of them as well. This only adds to the authenticity we spoke of earlier, and you’ll be so pleased with the result. 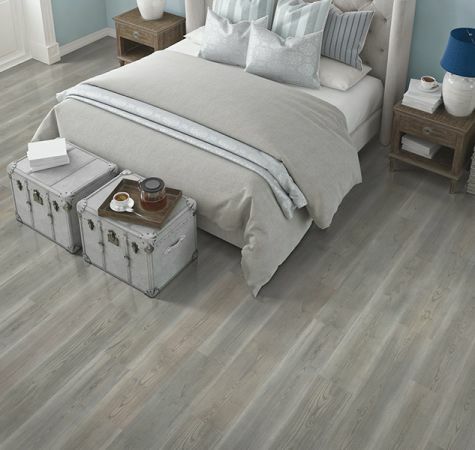 If you’re looking for a great looking flooring that you don’t have to spend a great deal of time maintaining, laminate is once again a great option. There is a wear layer on the top that gives great protections against stains and spills. This makes it easy to clean, even if you wait. Routine maintenance couldn’t be easier, either. A simple sweeping, or if you prefer, a vacuuming, is important. That will remove debris that could otherwise erode the floor and wear down the top layer. 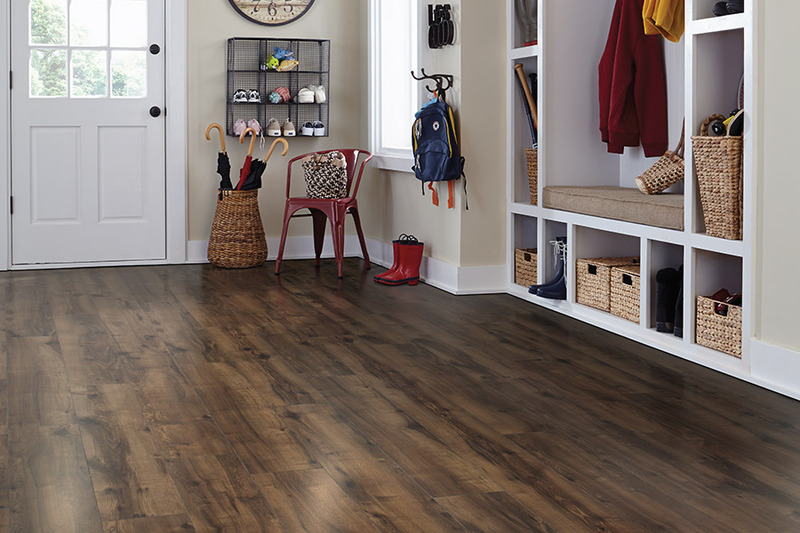 Following the sweeping, you can simply damp mop your laminate for a beautiful shine that will definitely put a smile on your face. Come see us for more information. 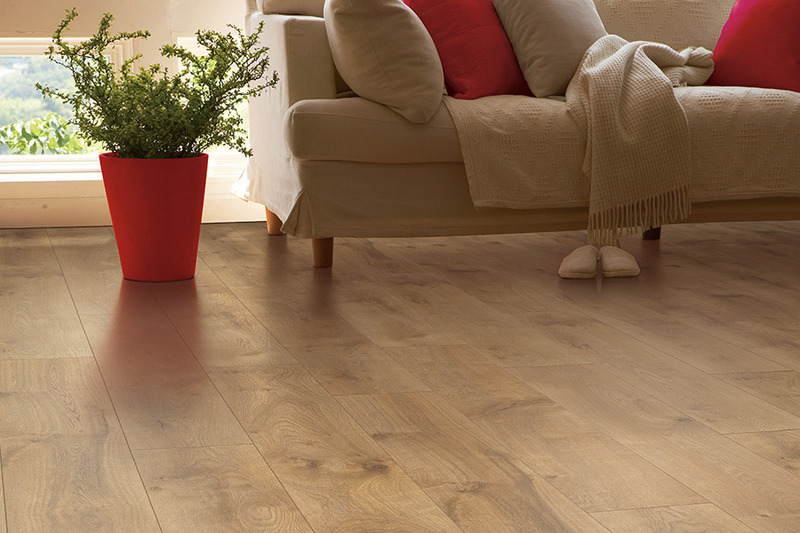 You might find the perfect laminate for your home here at Brough Carpets.